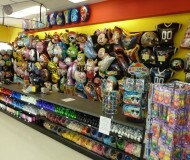 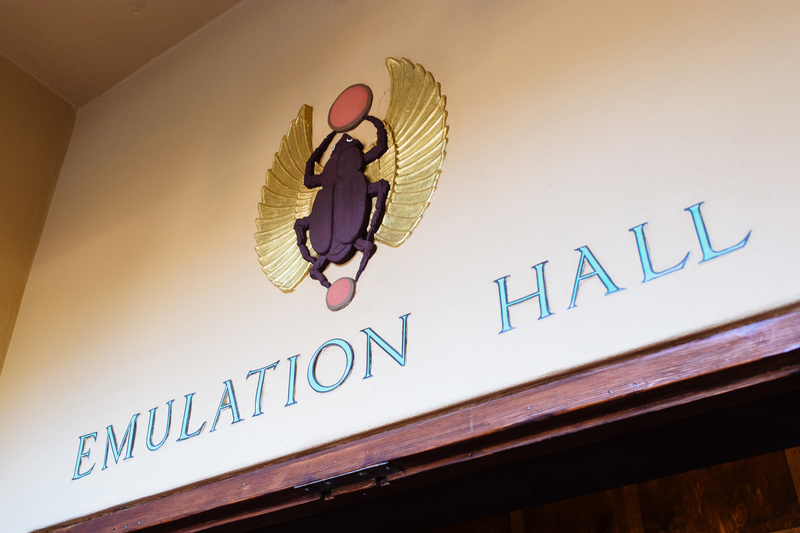 An opportunity exists to lease and operate your hospitality business from the iconic Emulation Hall. 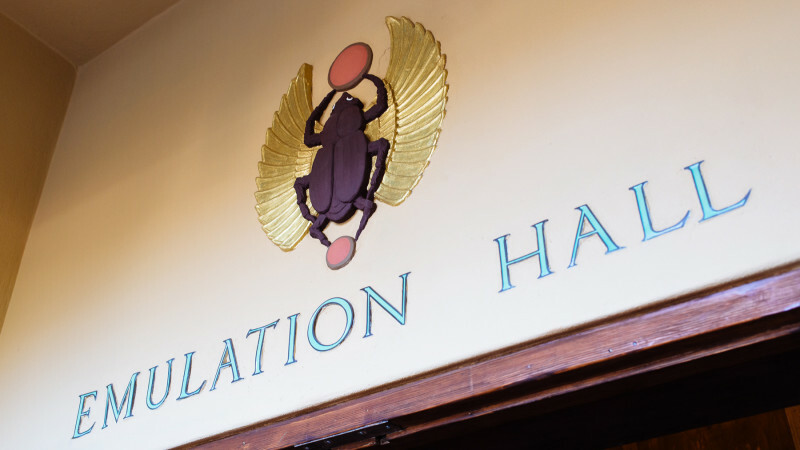 Boston Brokers is proud to present this rare exclusive golden opportunity. 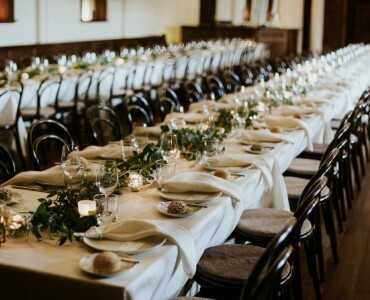 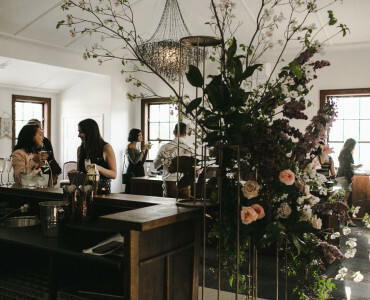 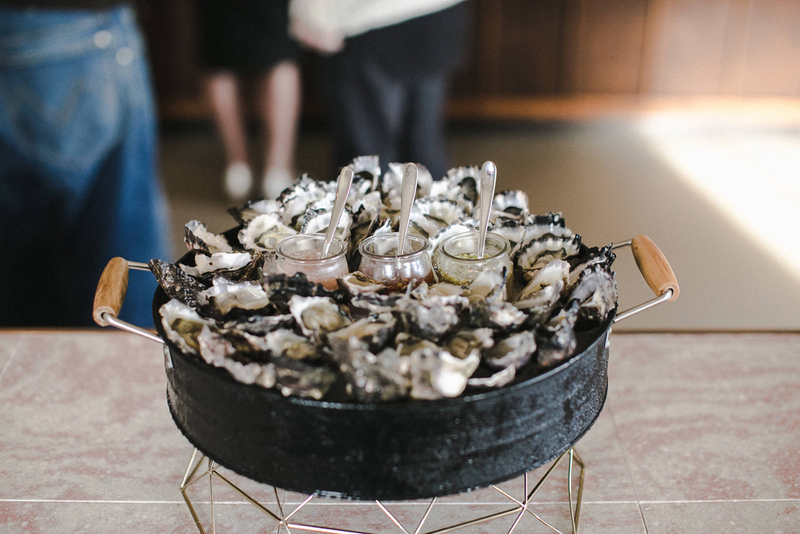 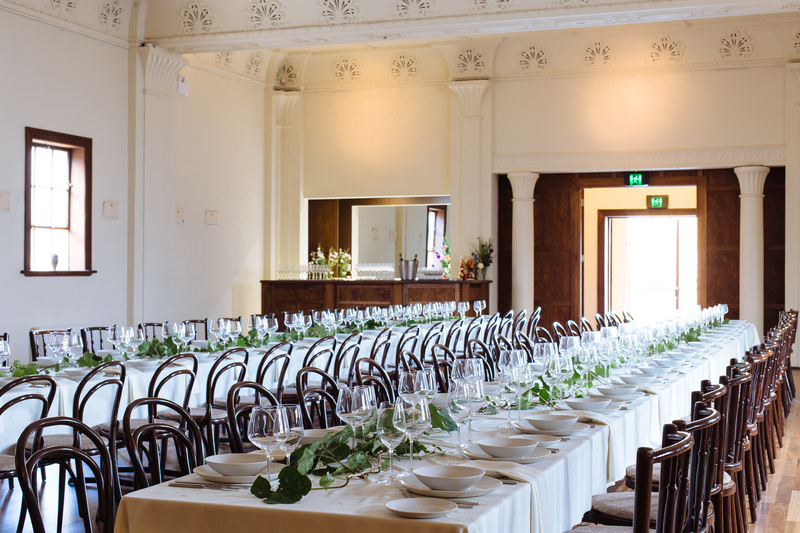 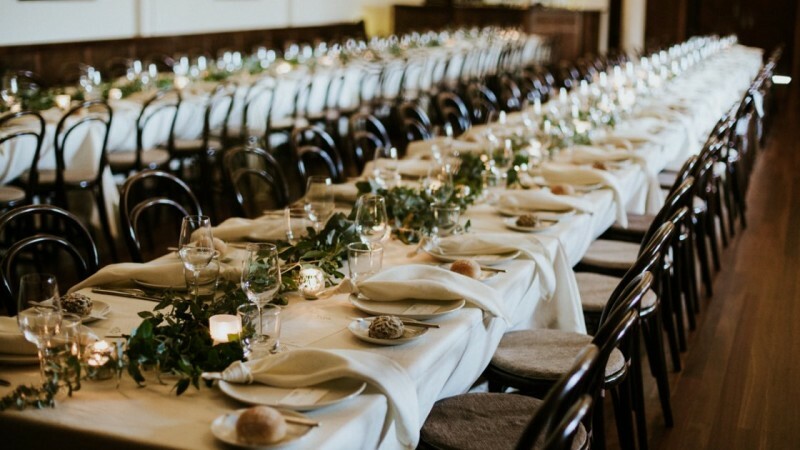 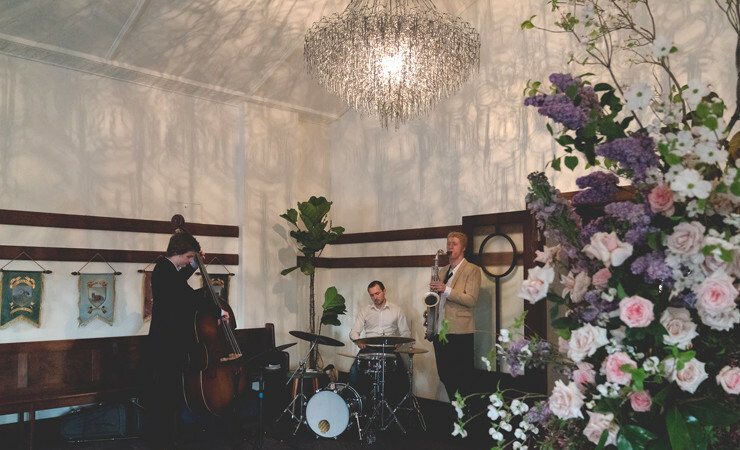 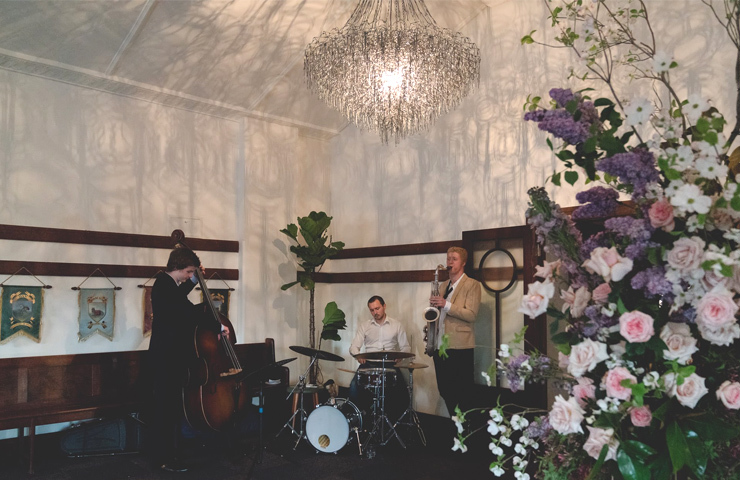 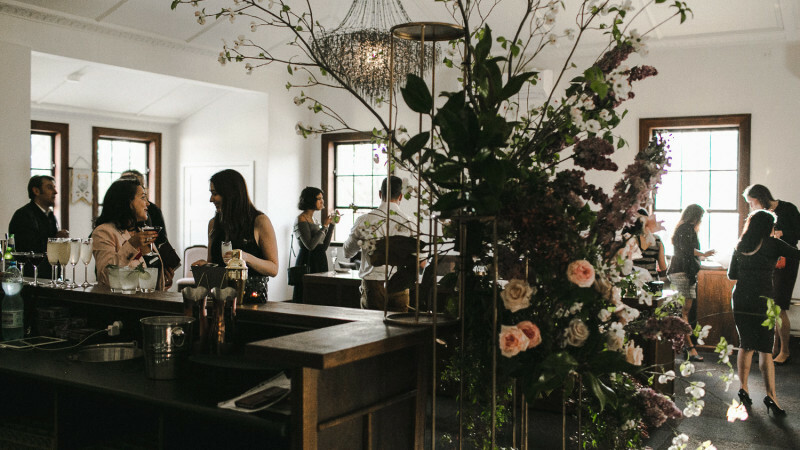 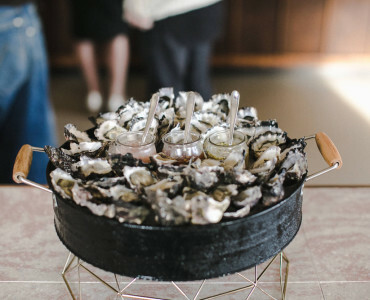 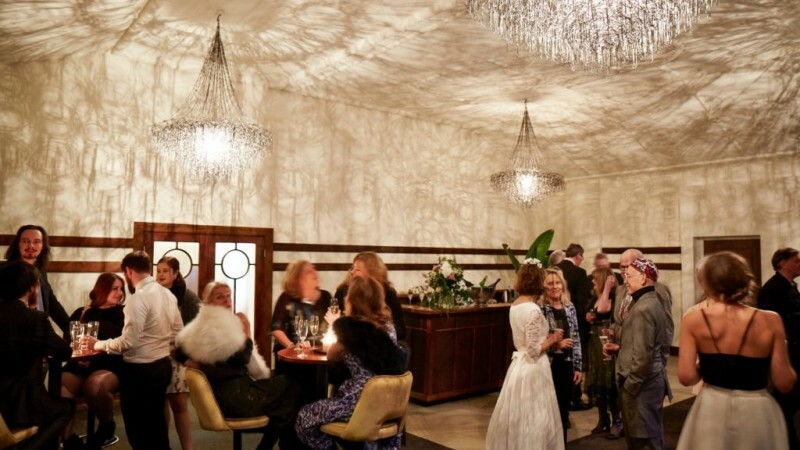 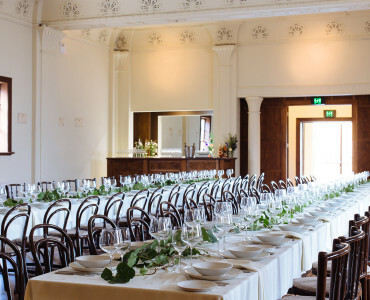 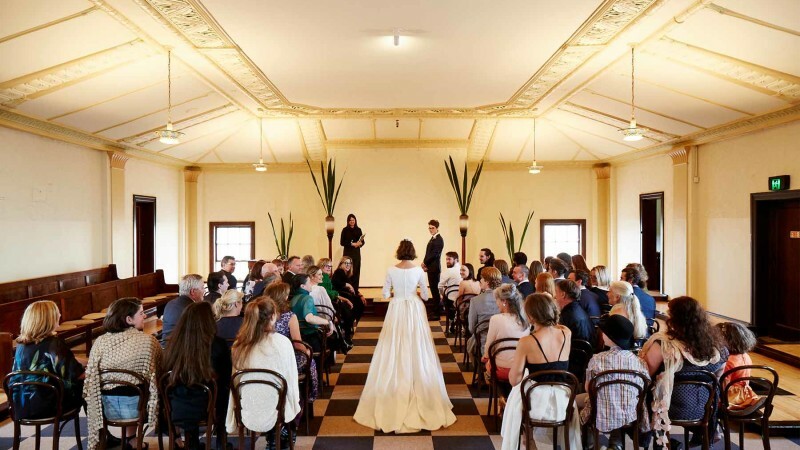 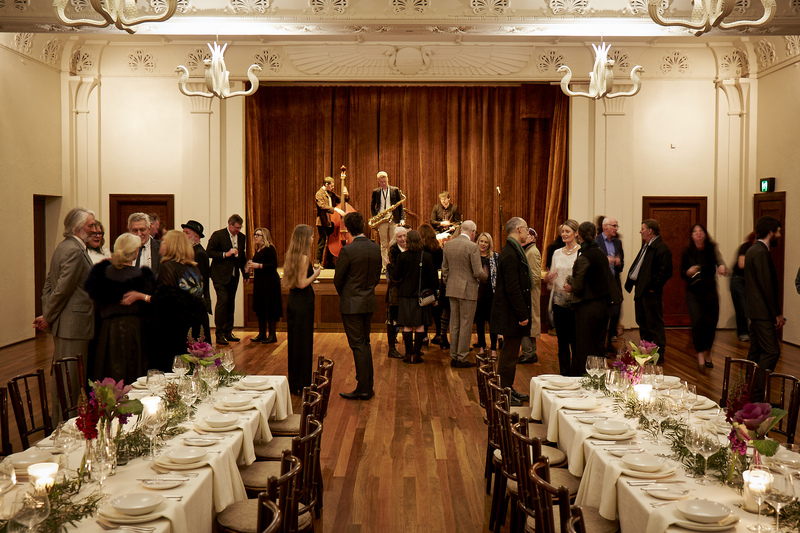 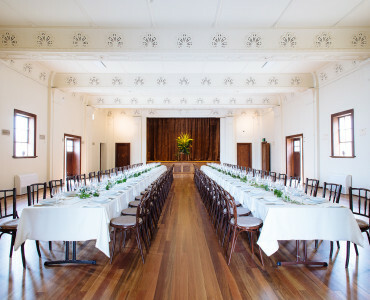 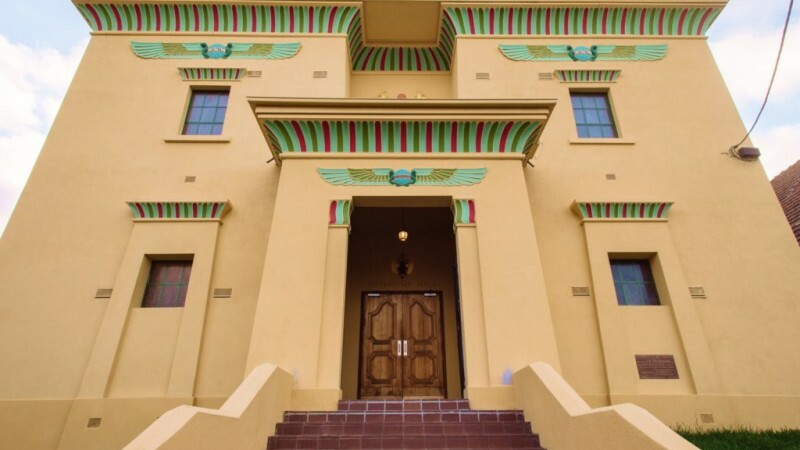 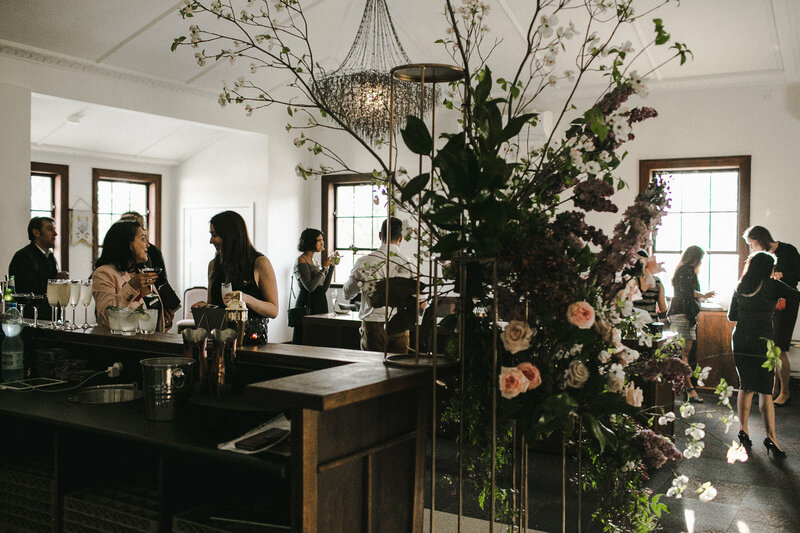 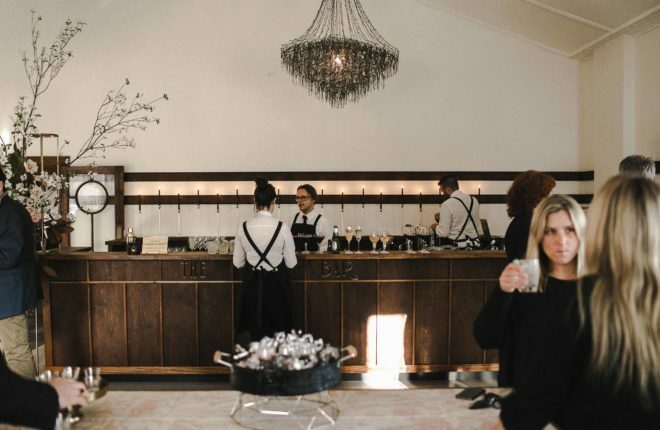 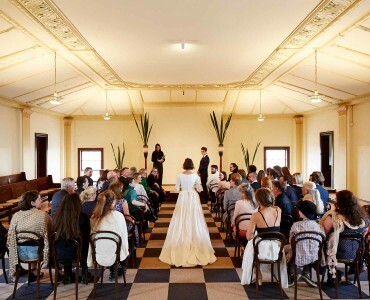 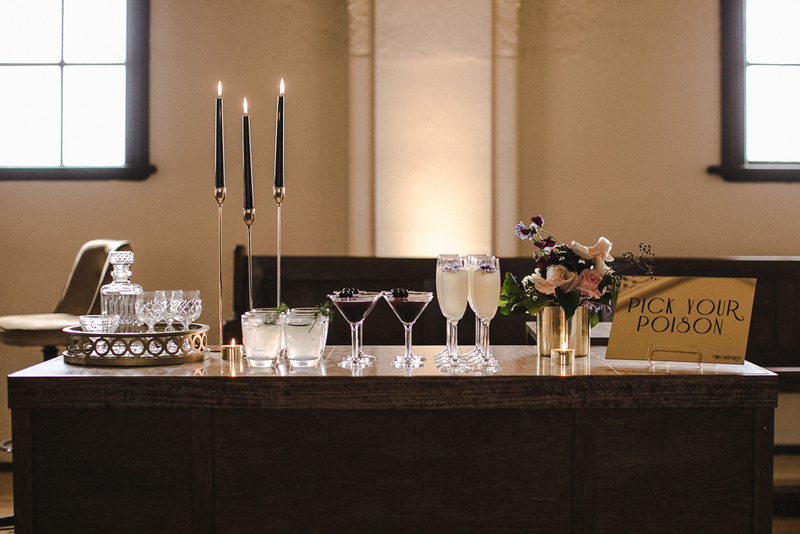 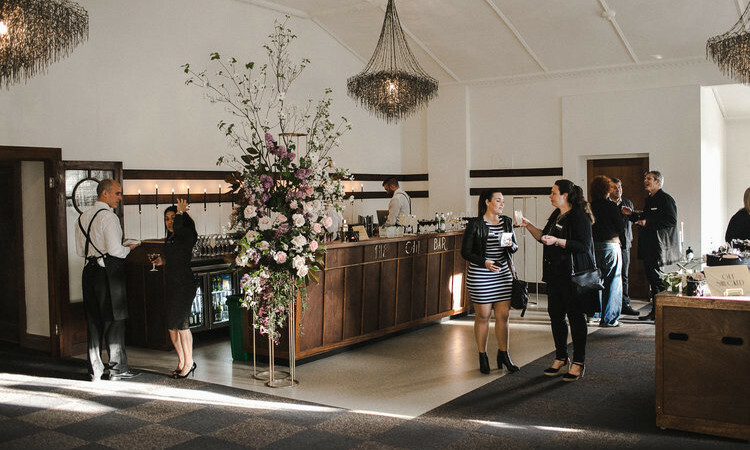 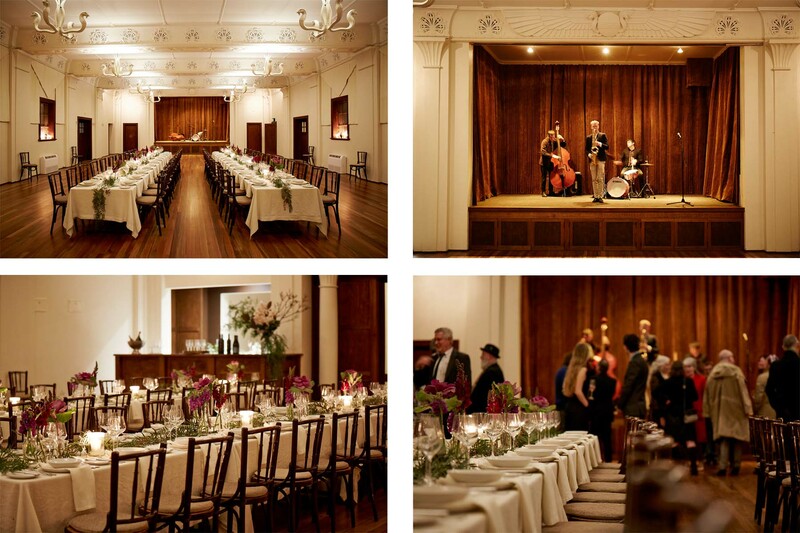 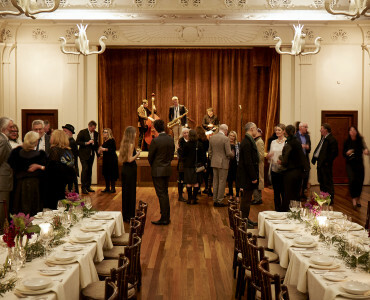 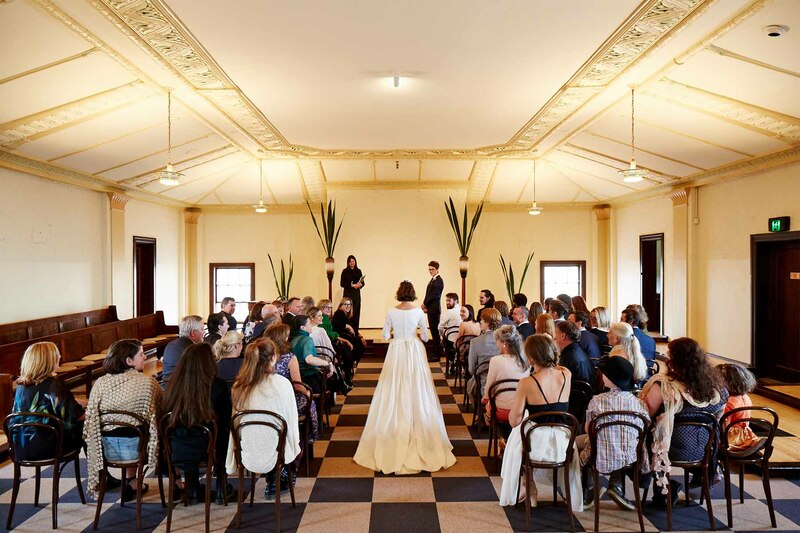 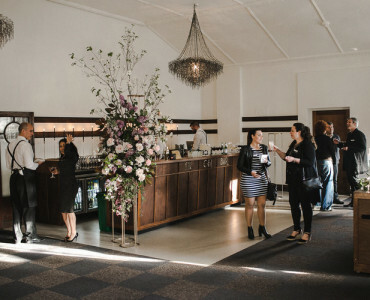 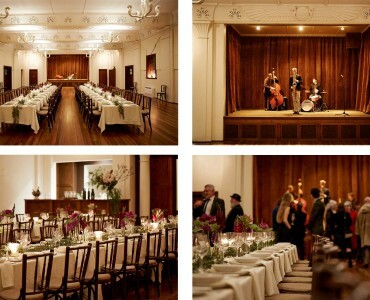 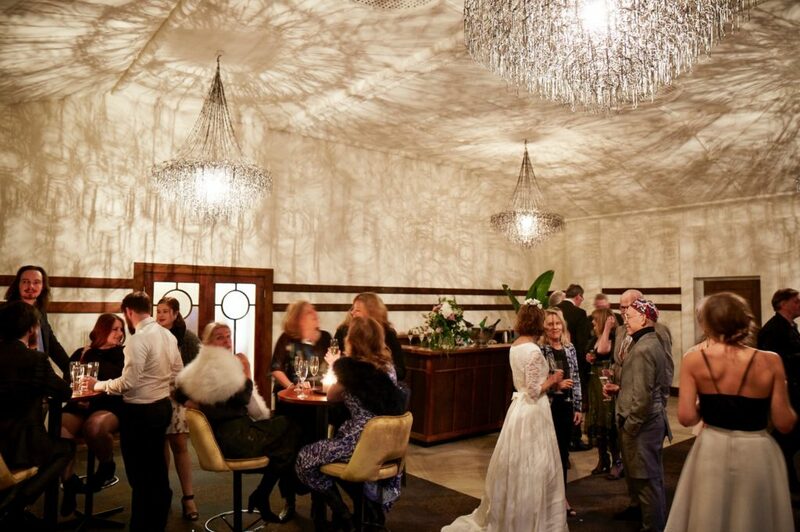 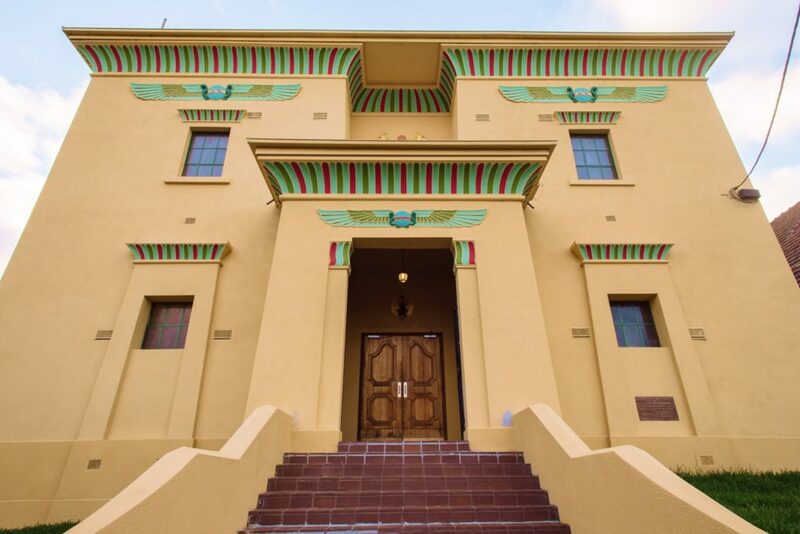 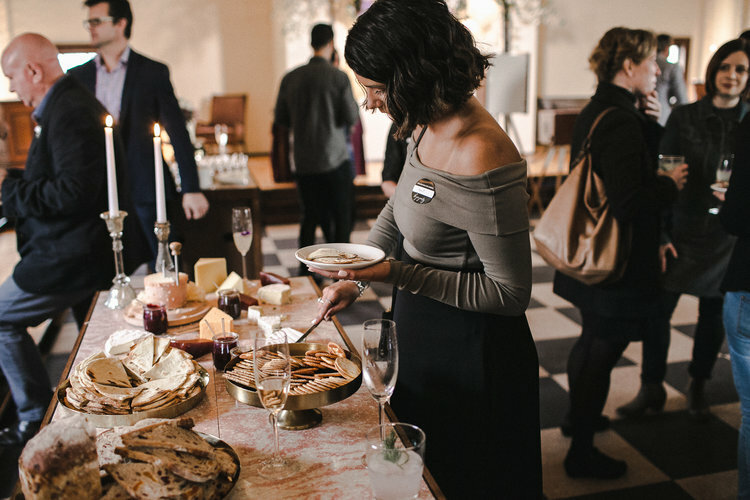 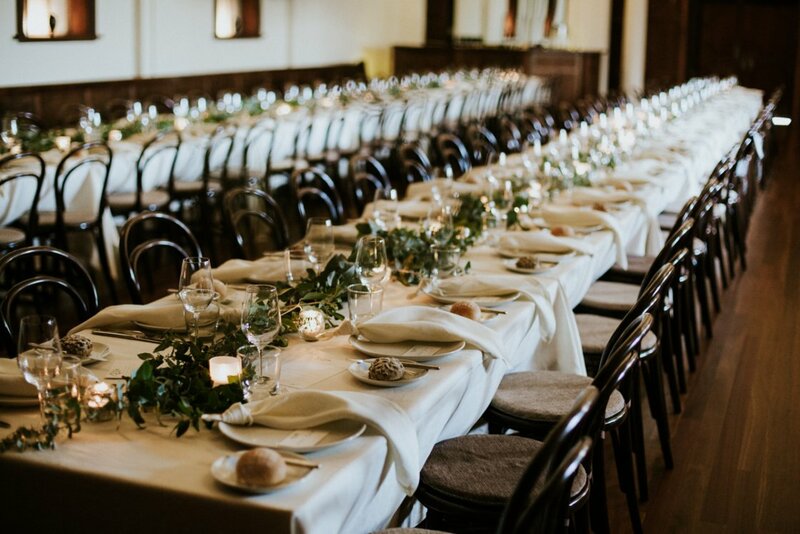 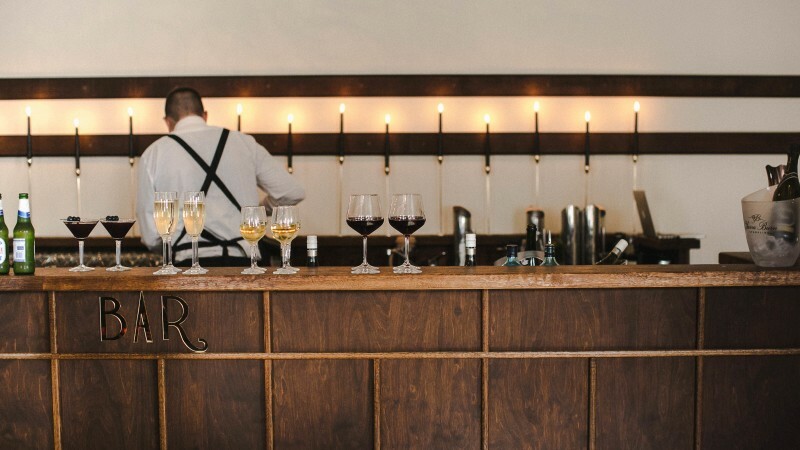 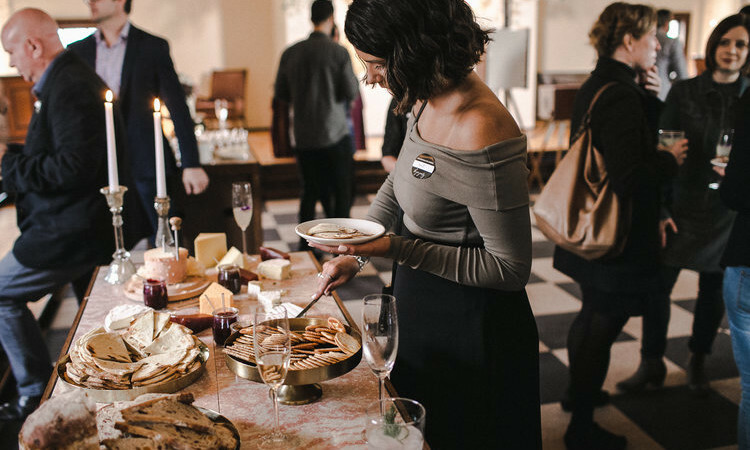 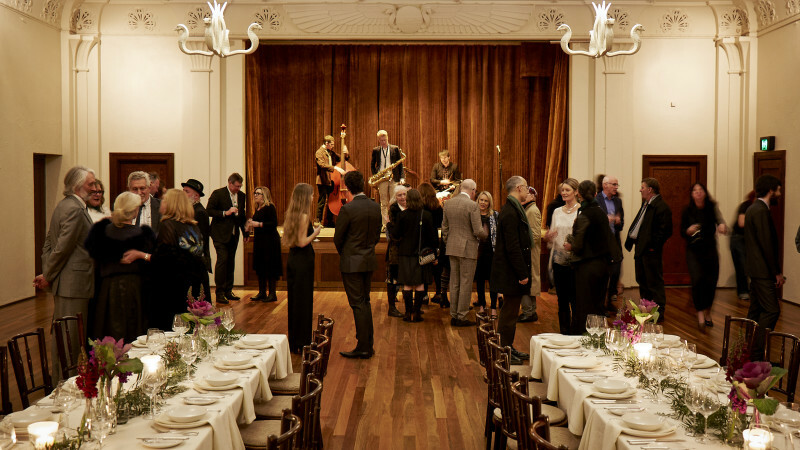 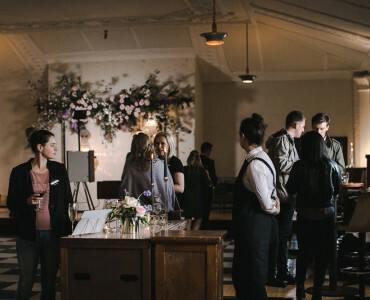 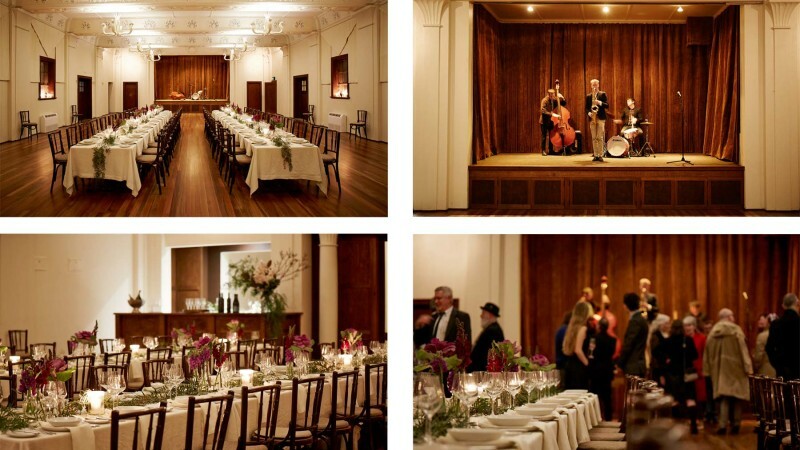 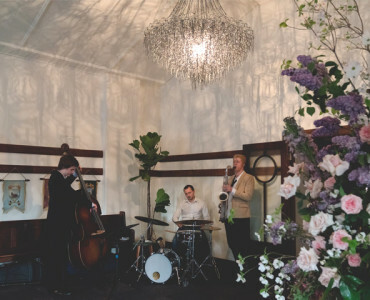 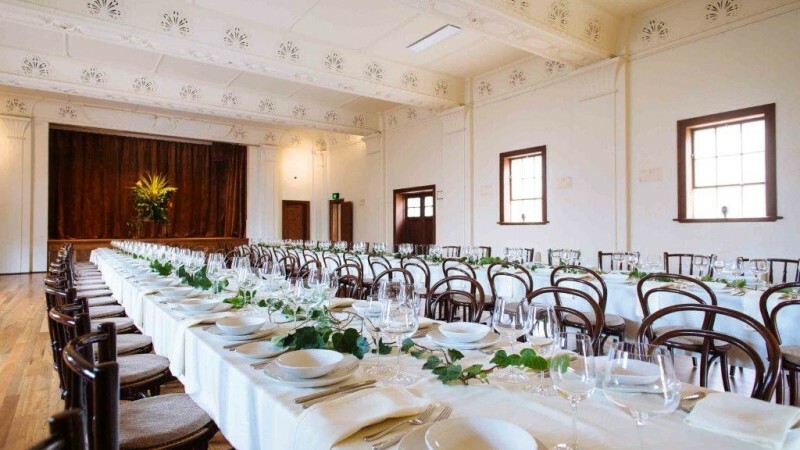 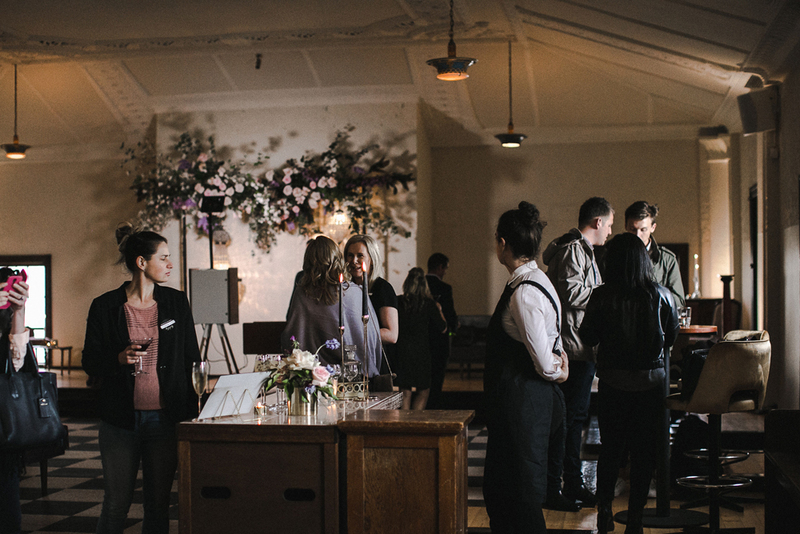 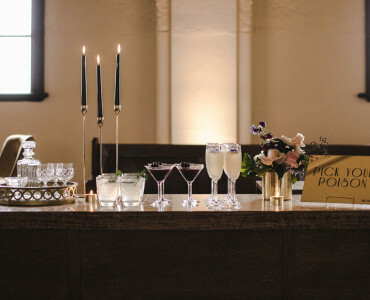 Located in the inner eastern suburb of Canterbury and dating back to 1927, the former Masonic Lodge is one of Melbourne’s most unique event spaces. 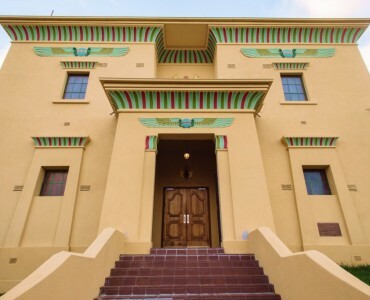 This heritage listed building has been lovingly and beautifully restored to its former glory. 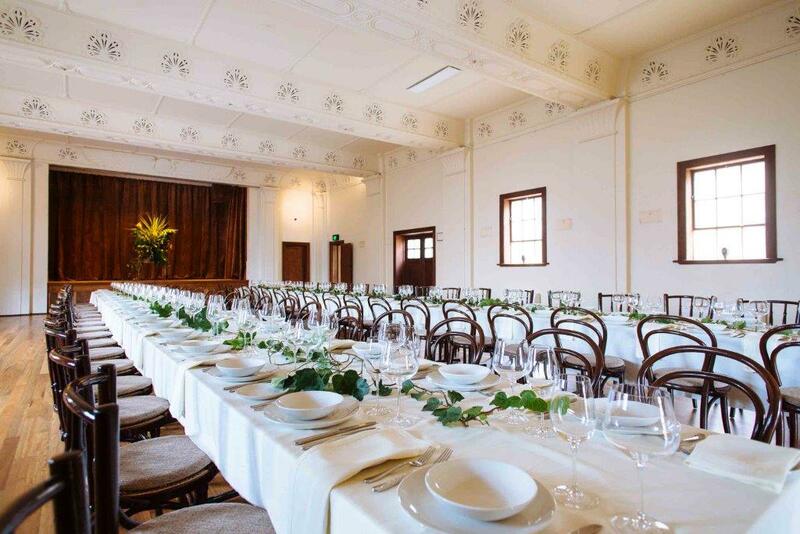 Emulation Hall comprises three distinct spaces to accommodate celebrations and events of all kinds. 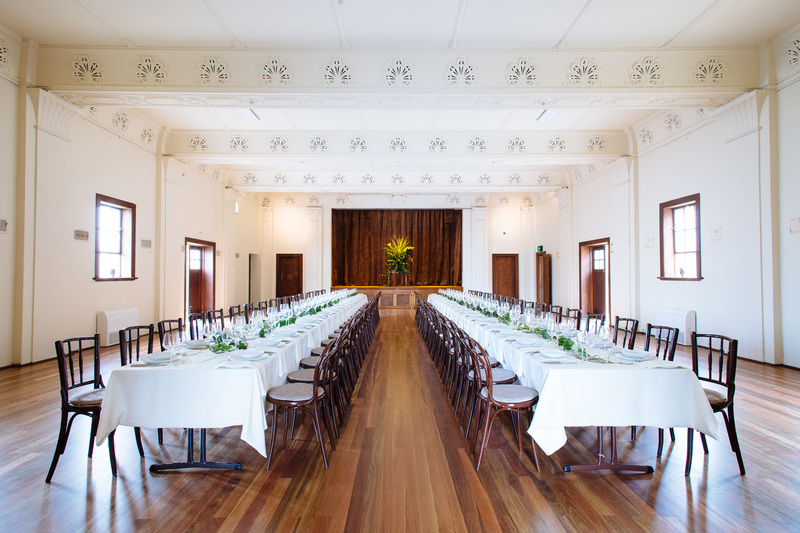 At ground level is the versatile Main Hall, complete with a soaring ornate ceiling and pristine hardwood floors. 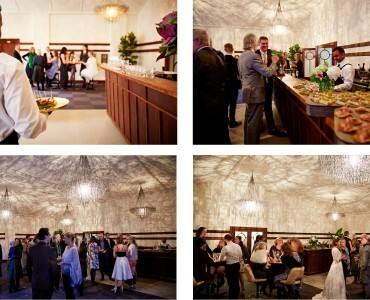 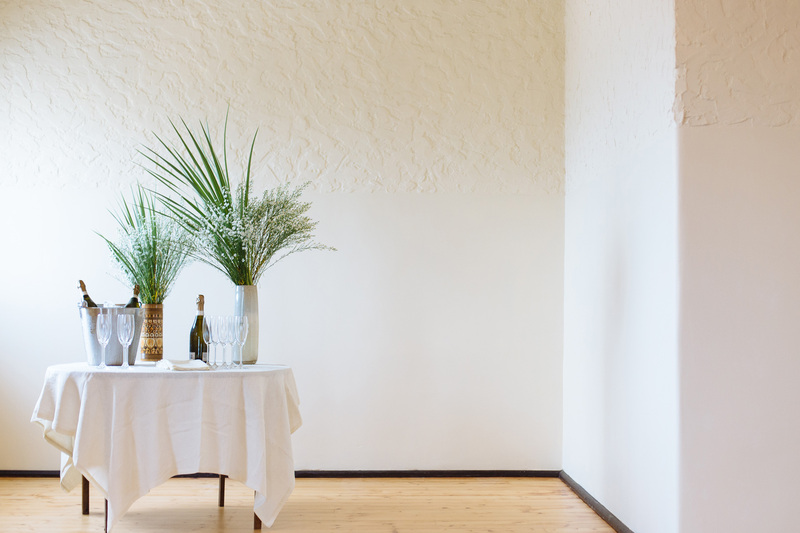 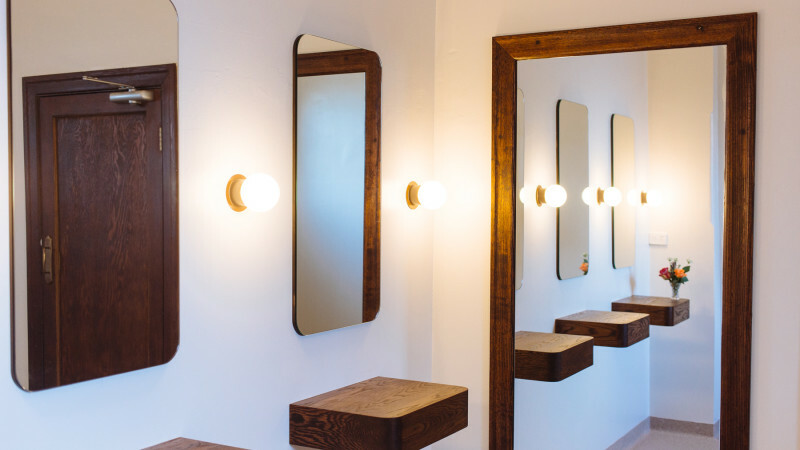 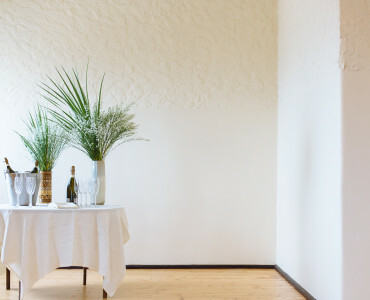 The neutral décor offers class and opulence and allows for a myriad of styling options to suit a variety of functions. 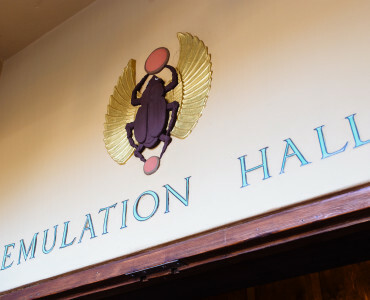 The Temple Room is one of the most impressive spaces at Emulation Hall. 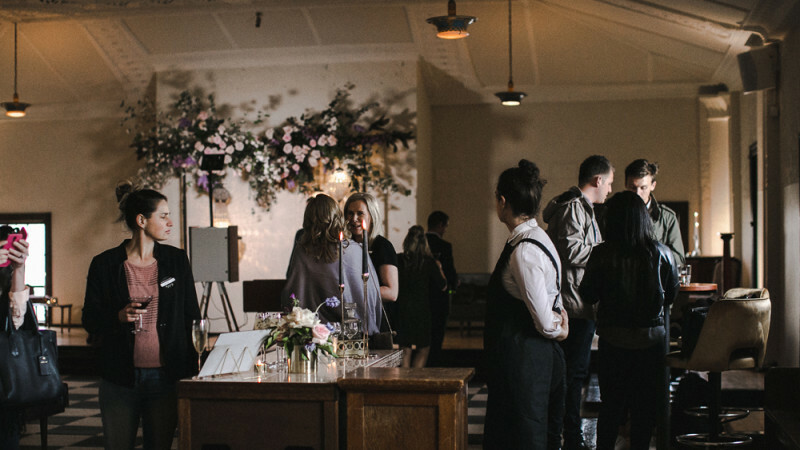 The once secret room is a truly remarkable space that has retained all the original Masonic features including timber bench seating and ornate celling features. 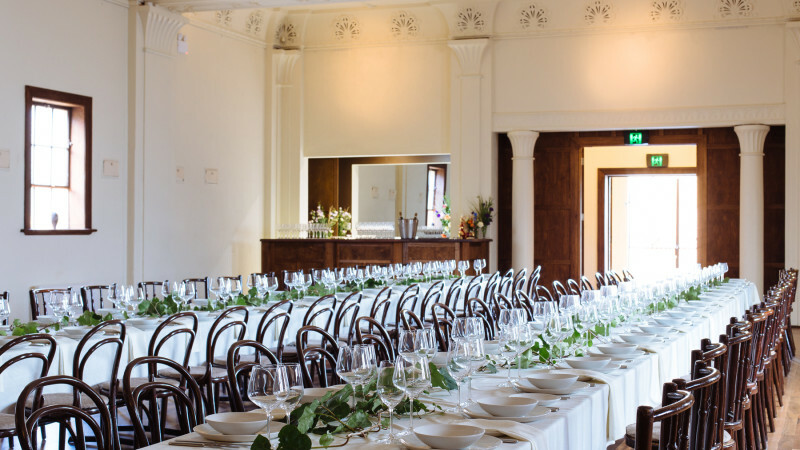 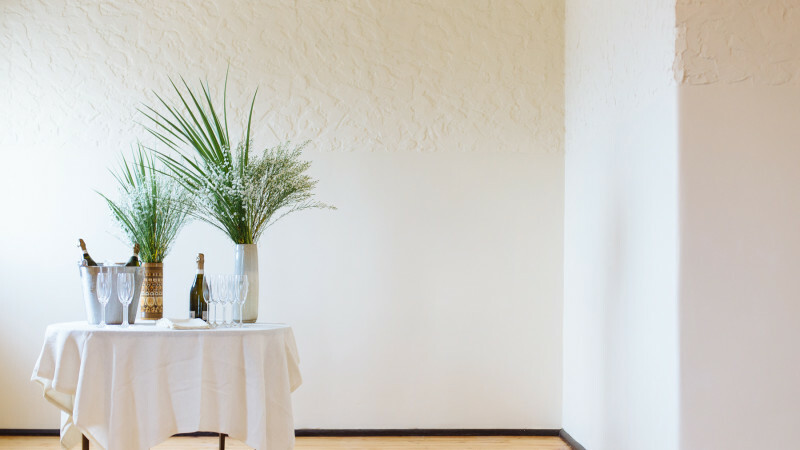 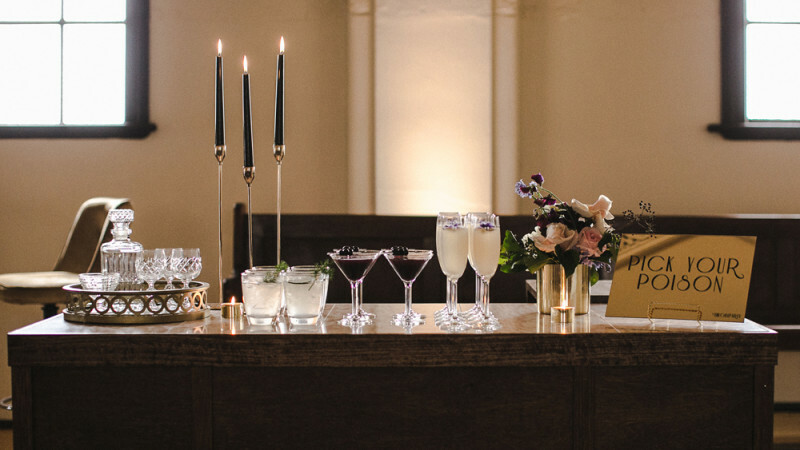 With generous proportions and a great sense of intimacy, this quietly glamorous space is perfect for ceremonies, awards nights and sit down dinners for up to 80 guests. 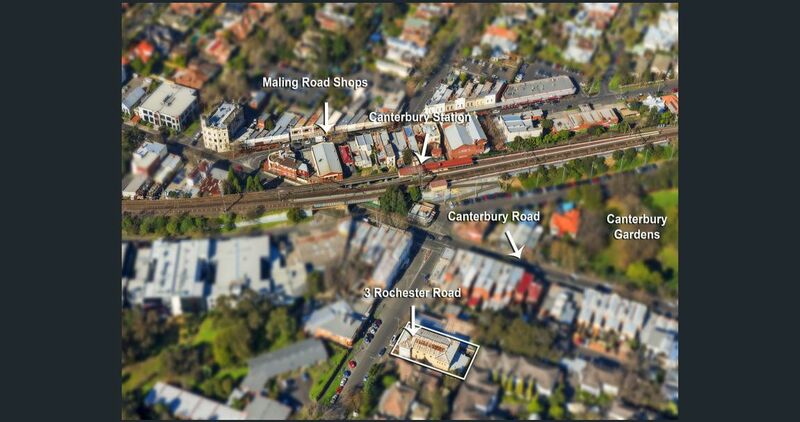 • Prestigious freestanding architectural icon in unbeatable landmark location with huge exposure. 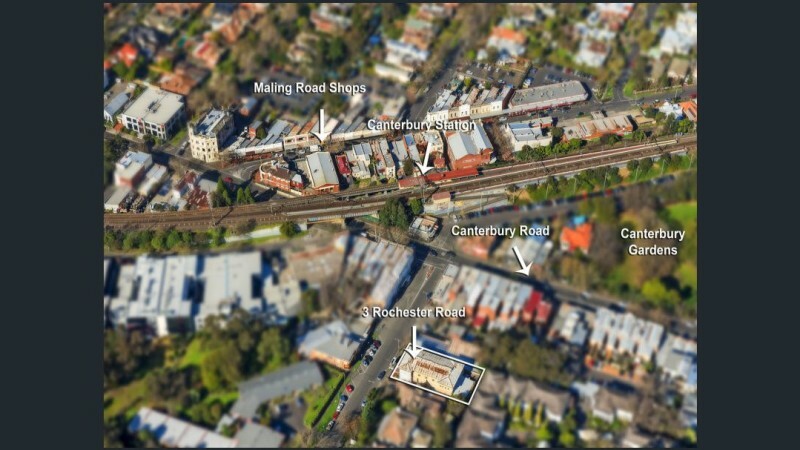 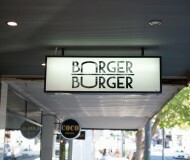 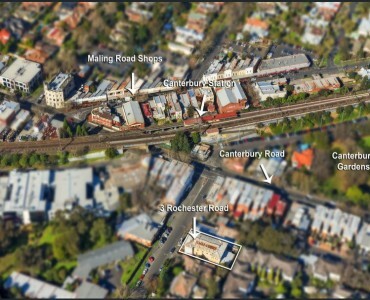 Substantially renovated and improved with two storey building of 500sqm approx. 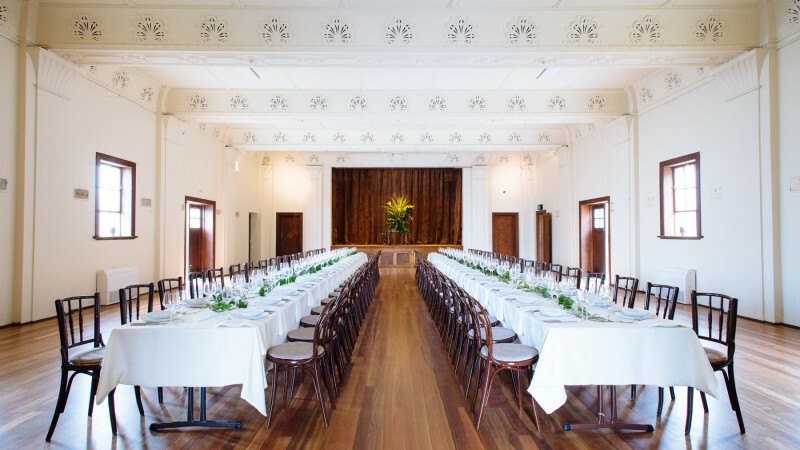 • Having been lovingly restored to its former glory, this heritage listed building comprises three distinct and separate spaces to accommodate celebrations and events of all kinds. 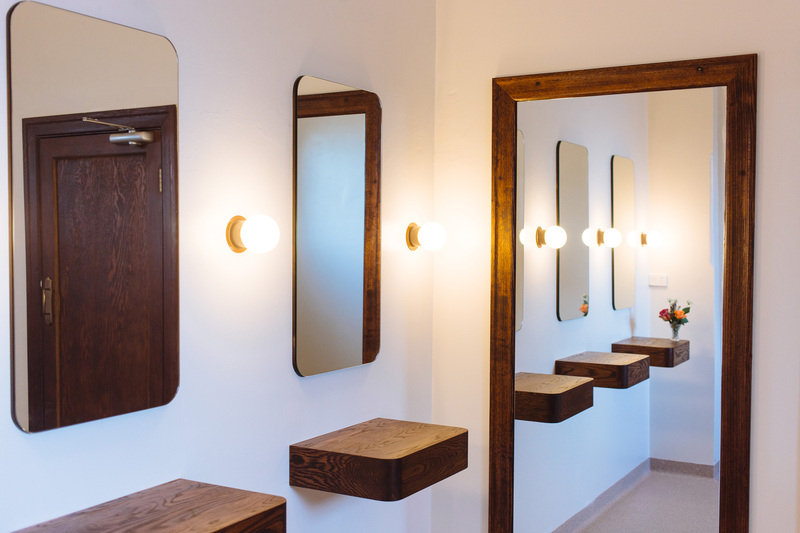 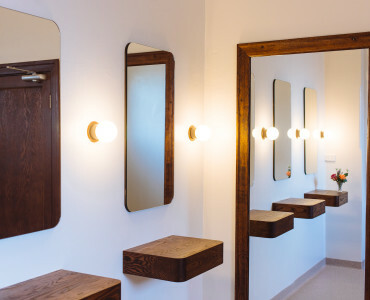 A lift ensures universal access to the first floor for all guests and there is a beautiful outdoor garden area with bench seating and soft lighting that is available. 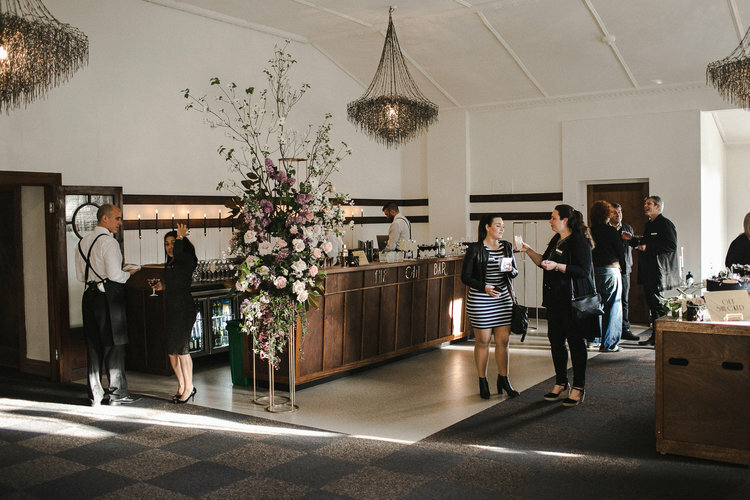 • Fully fitted venue with immaculate fixtures, fittings and equipment included in the lease and remove the need for those capital expenses. 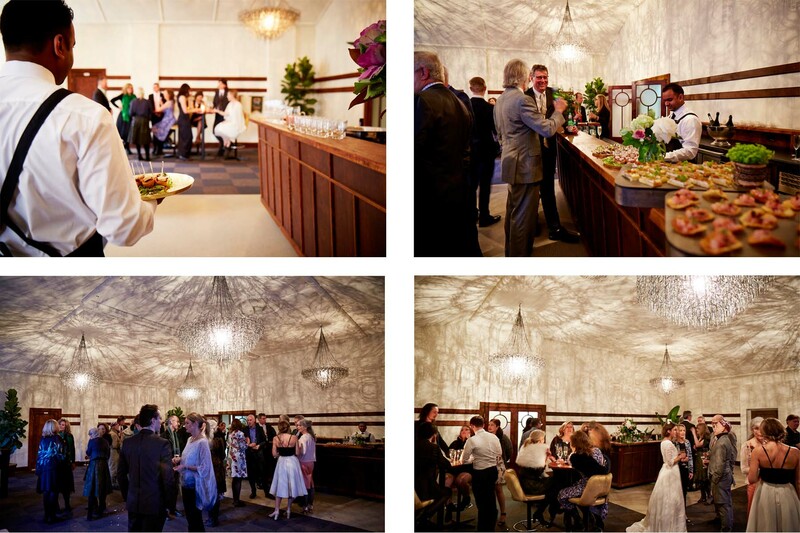 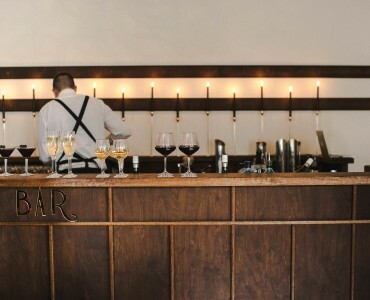 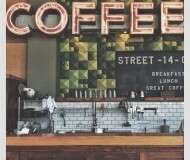 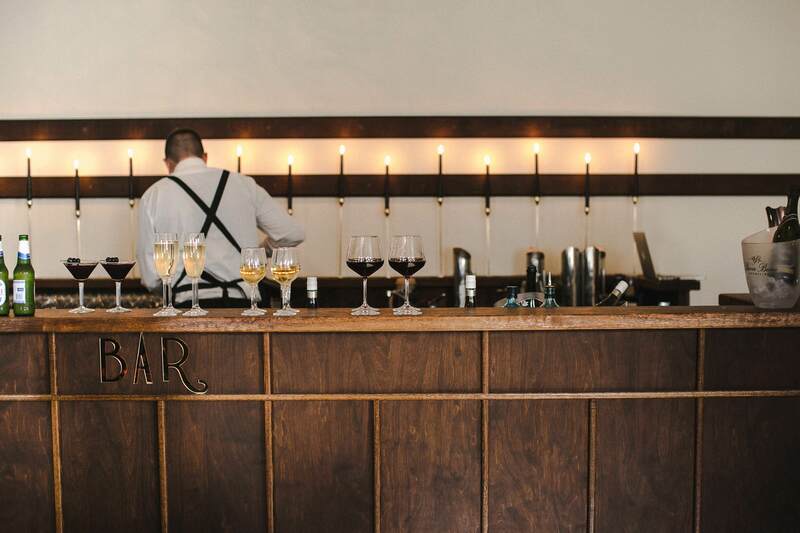 Equipped commercial kitchen, bar areas, includes performance stage and DJ area. 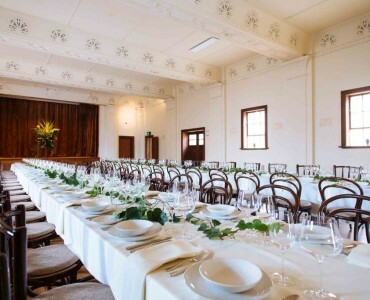 • Architect designed venue with historical significance includes quality fit-out throughout and immaculate facilities. 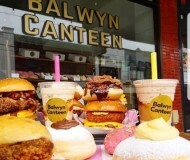 Air-conditioned, grease trap, extraction system, 3 phase power, side laneway access excellent for outside catering and deliveries. 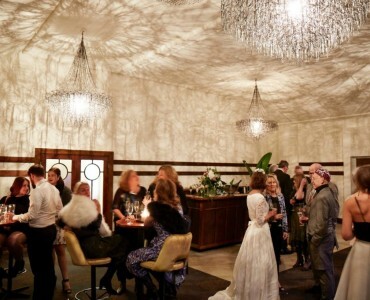 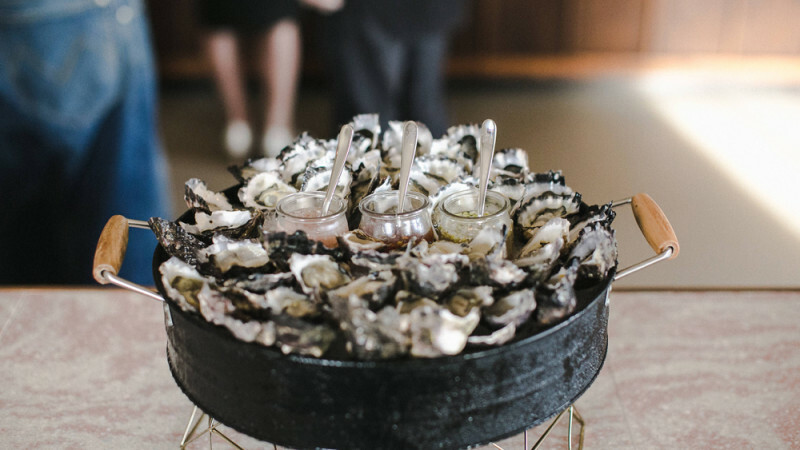 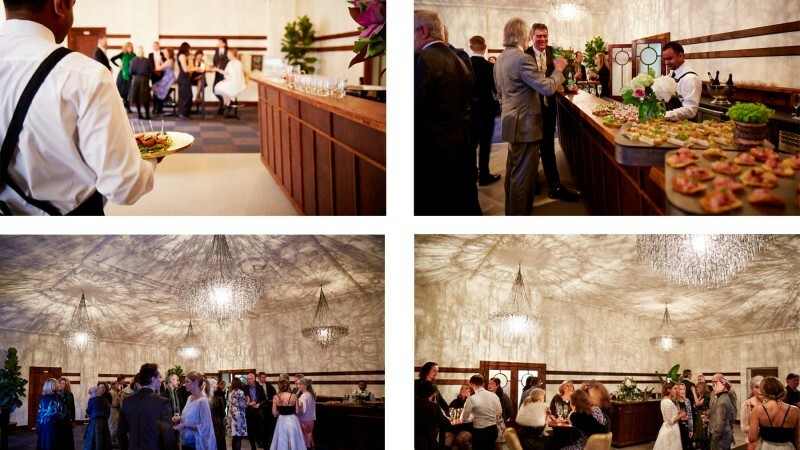 • This unique hidden treasure is arguably the best function space the outer eastern suburbs have to offer, from weddings, school formals, birthday parties, bat mitzvahs, events to fundraisers, this venue is the premium space for a truly amazing and memorable function. 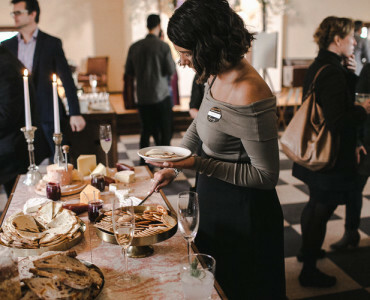 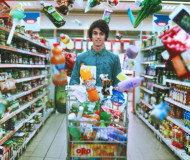 • This is an ideal opportunity for the right operator to create a unique entertainment, dining and function experience for its patrons in prime location. 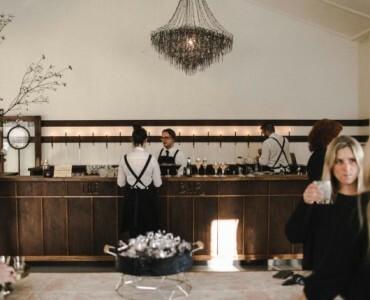 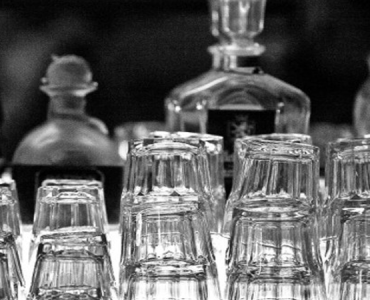 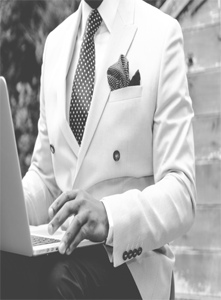 Boston Brokers is seeking quality Hospitality Operators to take up this premium tenancy. 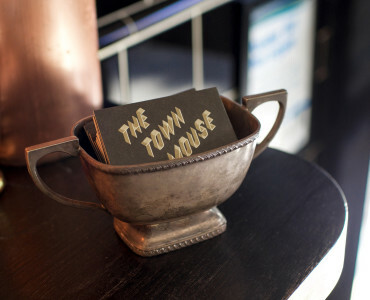 For further information or inspection, contact Exclusive Agents.